We can not confirm online booking as such short notice. Please call (011)42424242 for immediate bookings and confirmations. 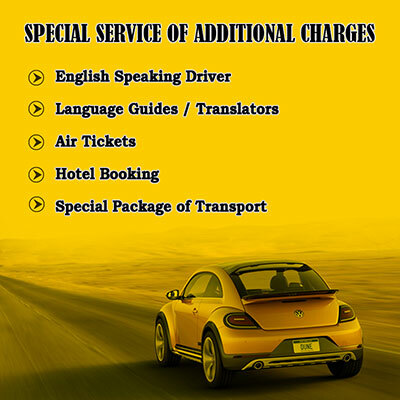 Hello42 Cabs is a one-stop-shop for taxi booking services enabling the traveler to book safe and comfortable ride. 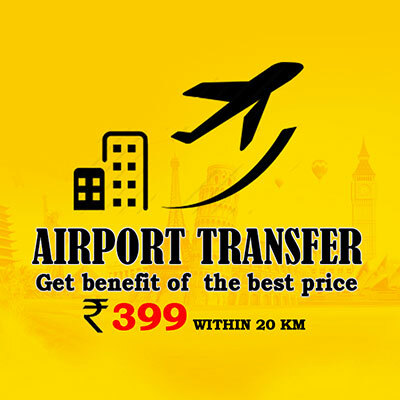 It gives you a wide range of choices between chauffeur driven car rentals and radio taxis across India to suit your specific need whether it be an airport transfer, late night travel, Outstationed Business meeting, An Outstation road trip or a special car on a special occasion. 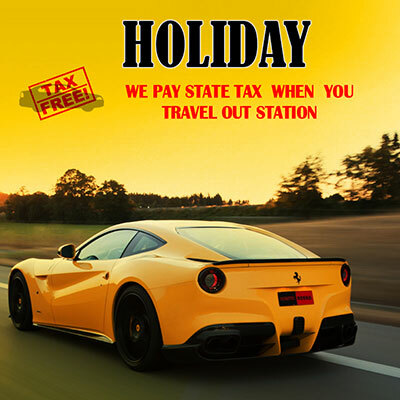 Hello42Taxi has reduced our stress and allowed us to develop more business, with less time spent managing it, on click access to all available cabs is unbelievable as it takes only few minutes to get a cab, Cheers to Hello42Taxi. We've never seen any platform that exclusively made for tour operators to connect us online. 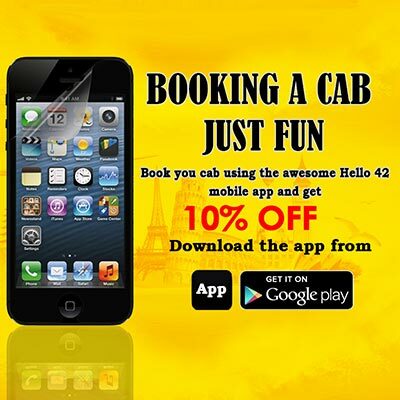 Hello42Taxi has solved the problem faced by ssthousands of tour operators. It's really easy to use and cost efficient. We had a great experience with Hello42cab, the car was arranged within 30 mins - that too on a busy Monday morning. Awesome! Extremely good and keep it up. Hello42 cabs customer service is very nice. Booked me a very comfortable ride to Delhi from Agra! The cab came on time to the airport & was very reasonably priced. User Type Select Client Driver Vendor Email or Mobile Password Forgot password? congratulations you have logged in with us successfully. Copyright 2013 © Hello42 Pvt. Ltd. All Rights Reserved.